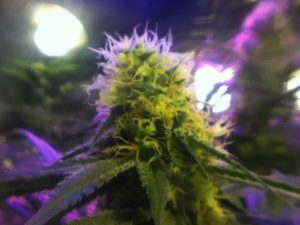 Home Grower Consulting is a grower-first company dedicated to being an unbiased partner to small home growers, providing highly educated and researched answers to assist and complete a grow. 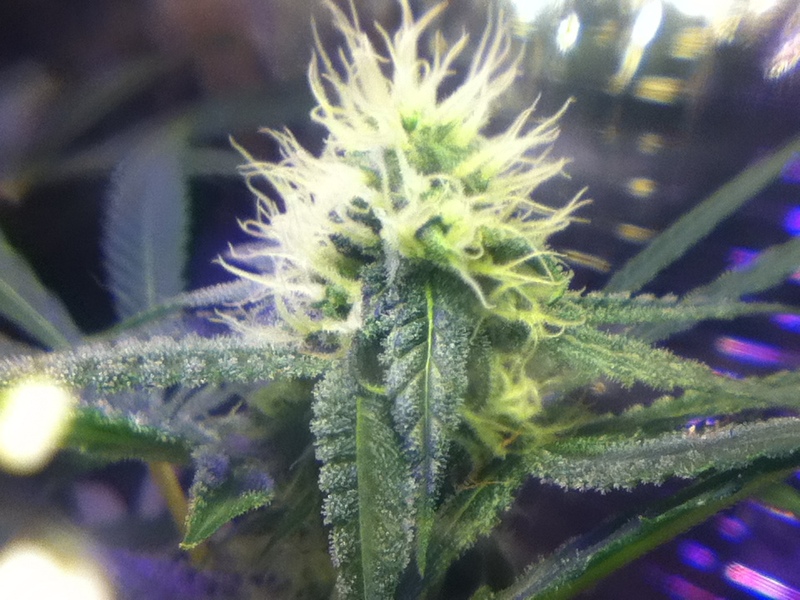 From the start, HGC works with you to understand every aspect of your grow before trying to provide assistance. We’ll help determine your grows yield potential, and set targets. 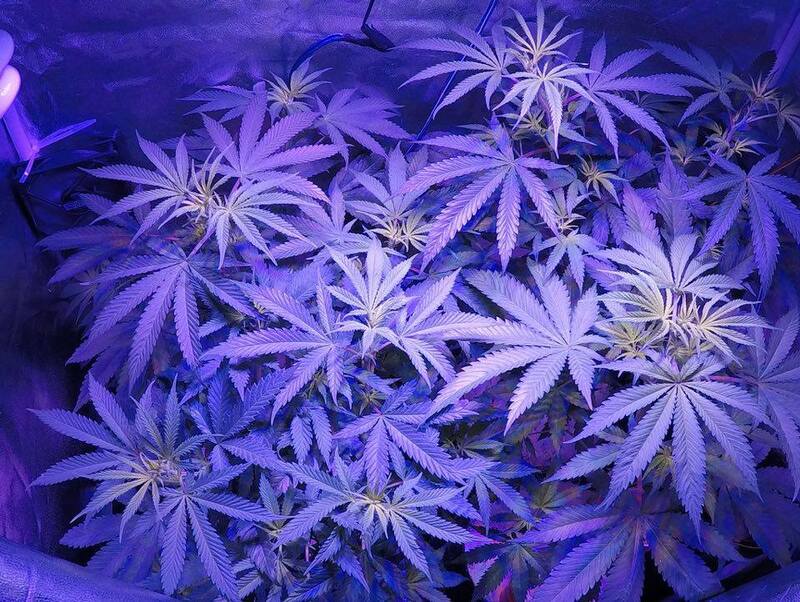 Our grow technicians then performs a comprehensive evaluation of your grow. We’re big believers that “People sharpen people, like steel sharpens steel". The Process we use to assist is technical. 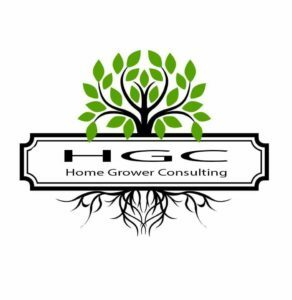 HGC is a leader in simplifying growing. 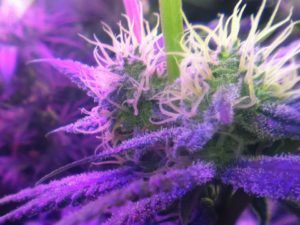 Contact us to learn how we provide a full-service tested solutions to home growers that are looking to maximize on every inch of their grow. With our knowledge base on fertility and planting prescriptions, and more. You will reduce actual input costs to start your grow, maximize yields, and improve your grower’s experience, significantly. 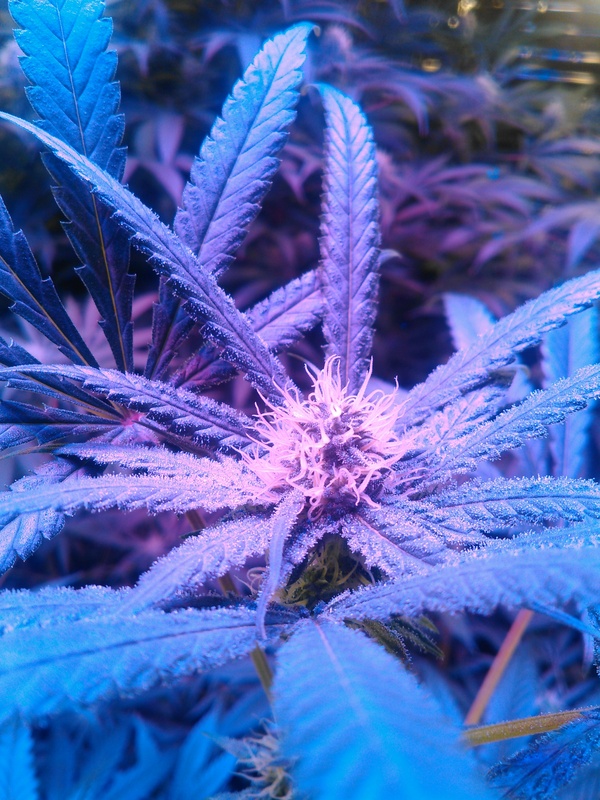 We continuously refine and improve our operation, to improve your grow. 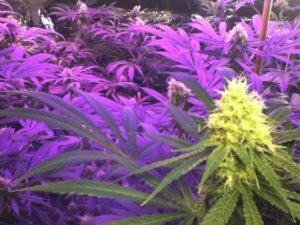 If you wish to grow your own, but need a little grow assistance through out your grow, Sign up for our "Retainer" service and put us on retainer for three months. 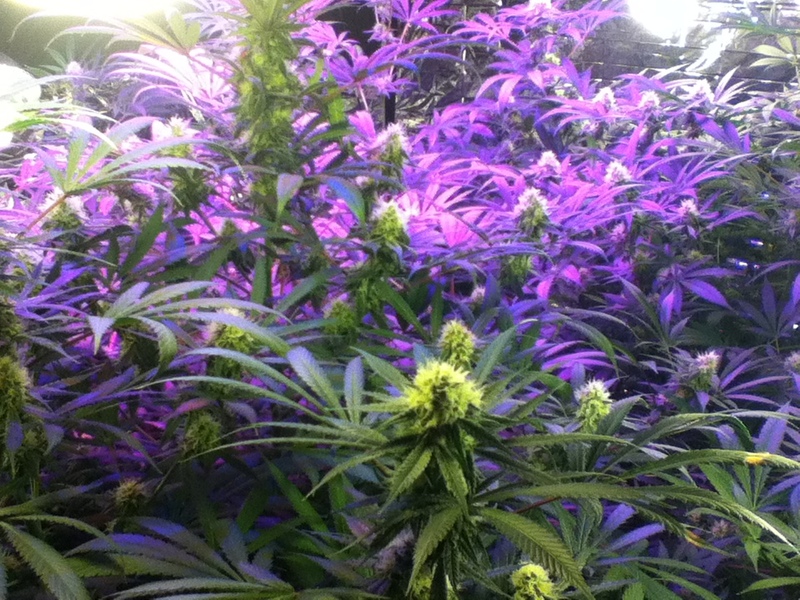 We will work from a format designed specifically for your grow. Choose this plan if you want a (Start to finish) plan. We prepare you to setup your grow, Obtain cultivars (Seeds). We set up a complete nutrient plan, with your choice of nutrients. We also provide accurate feeding schedules. We don't guess, we use science to bring about solutions We will be there every step of the way.